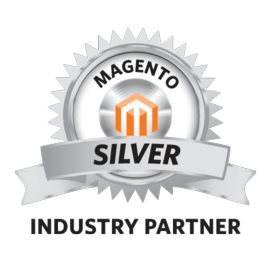 Magento is the complete eCommerce solution for businesses that are ready to take full advantage of their online channel. This solution combines an unrivaled feature set with world-class support and virtually infinite flexibility, at a fraction of the price charged by competitive platforms. In addition to building and promoting eCommerce websites; Net at Work also implements: CRM, ERP/Accounting, HRMS/Employer, ECM (SharePoint) systems, IT Infrastructure, Cloud Services, and Business Intelligence solutions. We are truly a one stop solution for a client’s technology needs, which puts us ahead of the competition. Clients: 5,000+ throughout North America SMB and Enterprise clients across all industries.